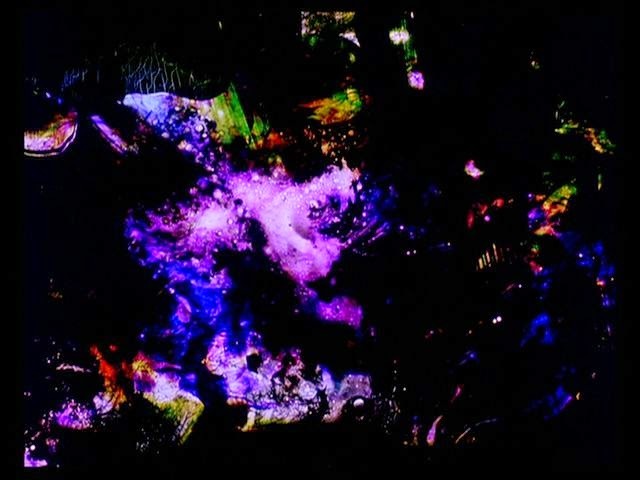 Light Movement will be a new series of screenings of experimental and artists' film works in Berlin Wedding, beggining in January 2015. The series will focus on the poetic in cinema, hoping to present historic works as well as contemporary filmmakers who continue these various lines of enquiry, or share something of the sensibility of these aproaches to filmmaking. The series will remain open to the vast spectrum of possible forms that exist today, from the semi-fictionional documentary, to the magic realist narrative, as well as other cinematic curiousities from other histories that may arise in time. Essentially, anything that still deals with the magic of the cinema, the poetic and the human. Initially we will make use of the digital medium to be able to bring a wide range of works to a public with a limited budget, but with the aim of also being able to show original prints of work that is celluloid based in the near future. We hope to be able to bring to Berlin a certain focus on the kind of films which are perhaps underrepresented in the city. We also welcome any contact with local film-makers who feel that there work or ideas for programs may be in alighnment or relation with this vision.